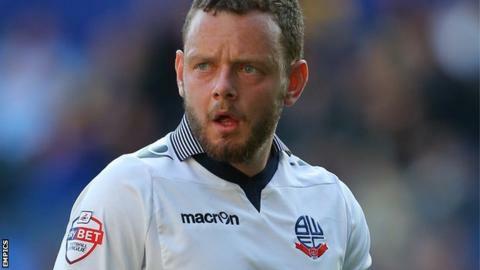 Blackburn Rovers have signed Bolton Wanderers midfielder Jay Spearing on loan until the end of the season. The former Liverpool player, 26, had been in talks about a move to Watford but the Hornets opted to sign Wigan's Ben Watson instead. Spearing joined Wanderers in August 2013 after a successful loan spell and was appointed captain last season. The midfielder is available to face Fulham on Saturday, but cannot play in their FA Cup matches. Spearing made 55 appearances for Liverpool after coming through the academy at Anfield, and was part of the squad that won the 2012 League Cup. He also had a stint on loan at Leicester City in 2010 where he made 11 appearances, scoring once.